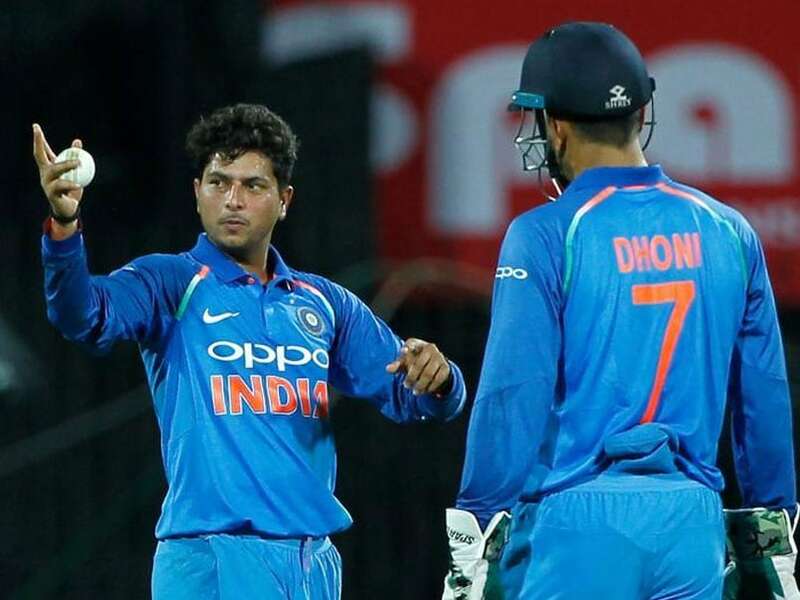 Kuldeep Yadav had to face MS Dhoni's wrath for not listening to former India captain's instructions. Former India captain Mahendra Singh Dhoni is known for his calm and composed demeanour on the field. Be it big run chases or any crunch situation, MS Dhoni has an 'ice-cool' attitude which has turned the tables in India's favour on many occasions. That's why Dhoni earned the tag of 'Captain Cool' from his team-mates and others. But Dhoni has an angry side too. One such incident was narrated by India spinner and chinaman bowler Kuldeep Yadav. The incident took place during the second T20 International (T20I) between India and Sri Lanka in Indore last year. Rohit Sharma was captaining the side in the absence of Virat Kohli. During Yadav's over, Dhoni had asked the wrist spinner to make specific changes in the field. In reply, Yadav said he was fine with the current setup. 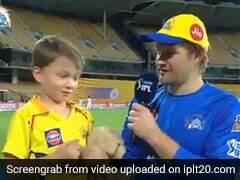 His reply triggered Dhoni and the former India captain yelled at the youngster. Yadav revealed the entire conversation during the show 'What the Duck'. "Wherever I pitched the ball, it went for six. The ground was so small. After every six, I would look at Mahi (Dhoni). He would say, 'it wasn't that far, you should keep it further'," Yadav said. "And when I was bowling my fourth over; the batsman reverse swept me for four. 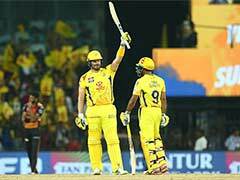 Mahi bhai came to me and said, 'remove cover, move him deep and bring point up'," Yadav recalled. "And I said, 'No Mahi bhai, that's okay'," the bowler said. 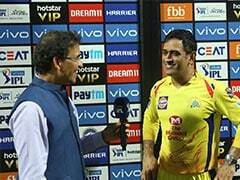 "After hearing this, Mahi bhai got angry and said, "Kya main pagal hoon yaha pe, mai 300 ODI khela hoon (Do you think I'm mad? I've played 300 ODIs)'," Yadav said. After the field adjustment, Yadav managed to get a wicket. He claimed three wickets in the match, conceding 52 runs in his allotted 4 overs. Apart from Yadav, Yuzvendra Chahal claimed 4 wickets in the match. Rohit Sharma blasted a 35-ball century to help India crush Sri Lanka by 88 runs.